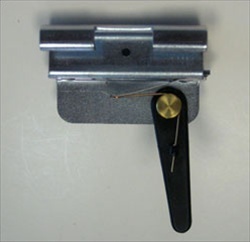 Genie Original Replacement Screw Drive Limit Switch. Genie screw drive limit switch. Same as part # 20113R. Original factory replacement part #24454R, 1 year manufacturer warranty.